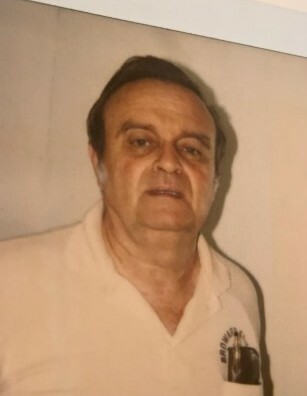 Michael "Sonny" Nemchik, 84 of Spring Hill, passed away April 6, 2019. He is survived by his loving wife of over 55 years, Sally; son and daughter-in-law, Mickey and Patricia Nemchik; daughters and sons-in-law, Maria and Mark Blouin and Valerie and Daniel Martinez. Also surviving are his beloved grandchildren, Ashley and Brittany Blouin, Gabrielle, Danielle and Anthony Martinez, Christopher Nemchik, Kayla Johnson, Kevin Manzanares, Kacey Alverado, Michael, Matthew, Joseph and Jennifer Nemchik. 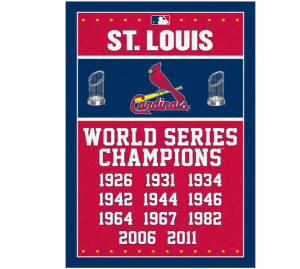 Mike moved here in 1979 from Yardville, New Jersey, was Catholic and an avid St. Louis Cardinal fan. He also enjoyed satellite radio and was a collector of old movies, including westerns, war movies, and old tv shows like the Honeymooners and Hogan's Heroes. He was an honorably discharged veteran of both the US Navy and Air Force. The family will receive friends on Thursday, April 11 from 6-8 pm at DeMarco Family Funeral Home 5399 Commercial Way Spring Hill, FL 34606 with a Prayer Service taking place at 7 pm. A Funeral Mass will be offered on Friday, April 12 at 9:30 am at St. Theresa Catholic Church 1107 Commercial Way Spring Hill, FL 34606 with burial and military honors to follow at 12:30 pm at Florida National Cemetery, Bushnell, Florida. The family has entrusted care and services to DeMarco Family Funeral Home.